Specialty Tool & Mold Inc. is set up for and has processes in place to meet the quick demand of our customers. This allows us, to provide the highest quality tooling in the shortest amount of time possible. Where ever you are and whatever your needs, Specialty Tool & Mold Inc. can get it to you. With customers all over the globe, we can get the tooling you need, when you need it. Specialty Tool & Mold Inc. prides itself with a long history of manufacturing excellence. With 50 years in the manufacturing industry, we’re confident we can get the job done and done right. 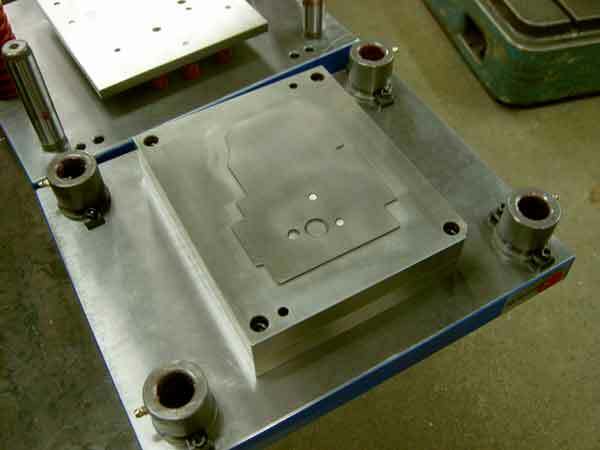 Specialty Tool & Mold Inc. is a manufacturer of custom thermoform molds and trim tooling. We have been located in Grand Rapids, Michigan since 1967. We serve the needs of the food and consumer packaging industries as well as tooling for automotive appliques. We cover both the contact heat cut-in-place and radiant heat plug assist in-line process. In addition to single edge dies and match metal dies for the thermoform process, we also specialize in compound dies for the gasket cutting industry. We live in a time when every minute matters and quality can’t be compromised. Because of this, we have processes set up and employees with the expertise to make the delivery time you need and can depend on. Speed, accuracy and quality craftsmanship are things we pride ourselves in when working on your project. The employees at Specialty Tool & Mold Inc. are experts in their field. They are an integral part of a team approach when working on your project. With our diverse experience in manufacturing, we have the ability to think “outside the box” when providing tooling solutions. 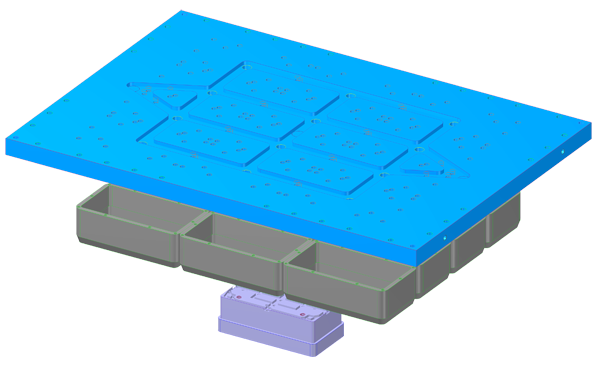 This is key to producing exceptionally designed, engineered and manufactured tooling. Meeting and exceeding our customers’ needs is our number one priority. Regardless, if your project is complicated or simple, it is of high value to Specialty Tool & Mold Inc. and we can ensure total satisfaction with your project. Given that fact that no two projects are alike, we have acquired the ability and expertise to machine just about anything you need. With our investment in state of the art CNC machining centers and corresponding tooling, we can easily machine most materials. Located just 10 minutes south of Grand Rapids, MI our facility is right in the heart of the Midwest. With Gerald R. Ford International airport located less than 7 miles away and various trucking and logistics options are available. We are ready to ship land, air or sea. Do you have a project that we can assist you with? You can contact us either by filling out this contact form or by giving us a call at (616) 531-3870. We can’t wait to hear from you!